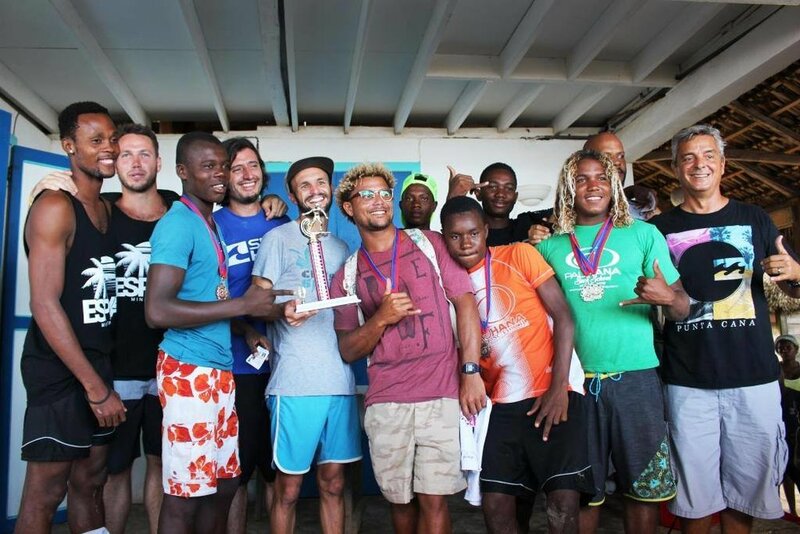 Since the start of Christian Surfers Dominican Republic, Christian Surfers United States has played an important part in the growth of the ministry. The US has been sending mission teams and support to help us reach local Dominican Surfers for Jesus over the past seven years. The DR ministry has been growing strong and it has become time for the DR to help its’ neighbors. I first went to Haiti in November of 2014. There, I visited Surf Haiti, the first organized surf school in the country. It was a short visit to the team there, but we were able to make a plan in order to grow the sport of surfing in the poorest nation of the Americas. Junior Category getting ready to go! Sharing the gospel during the award ceremony. Morning bible study for the DR team. Please pray that the gospel is able to impact this young surf community in Haiti and that we are able to support them as their neighbors. We would love to see Christian Surfers started someday in Jacmel, Haiti.